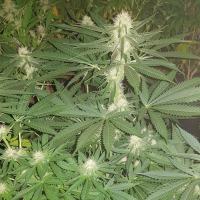 The Pineapple Express mother of this union was gifted to us many years ago by a gentle human who insisted that we have it. 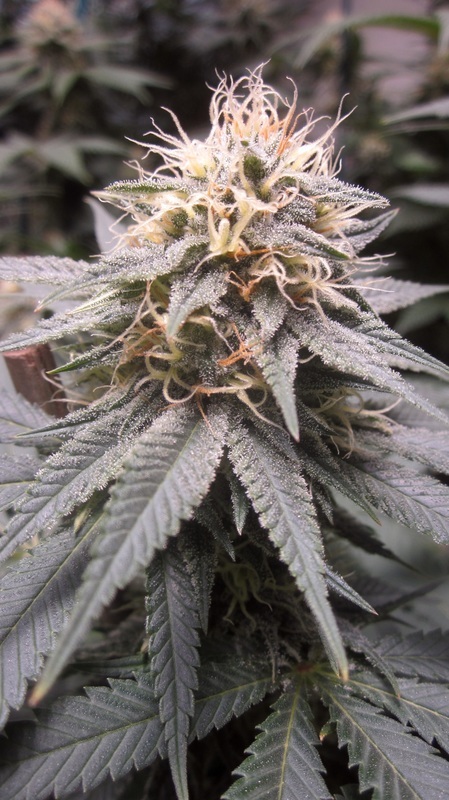 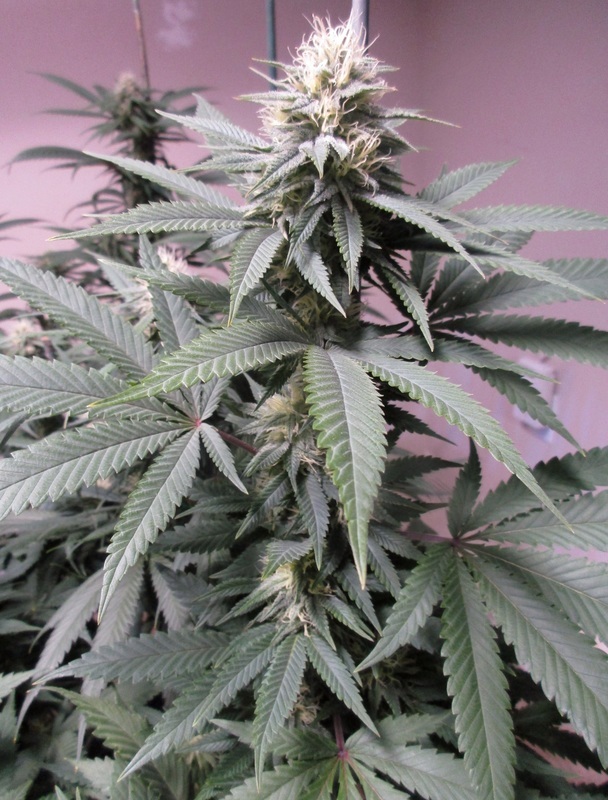 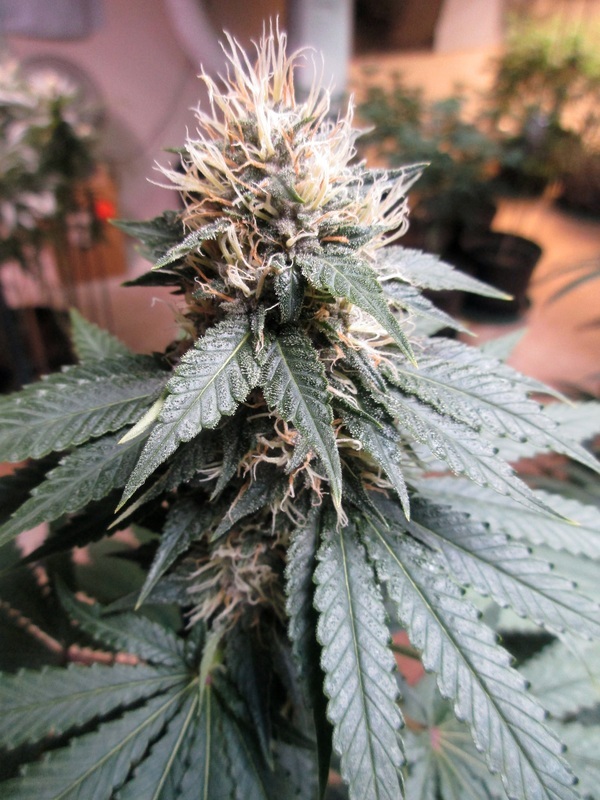 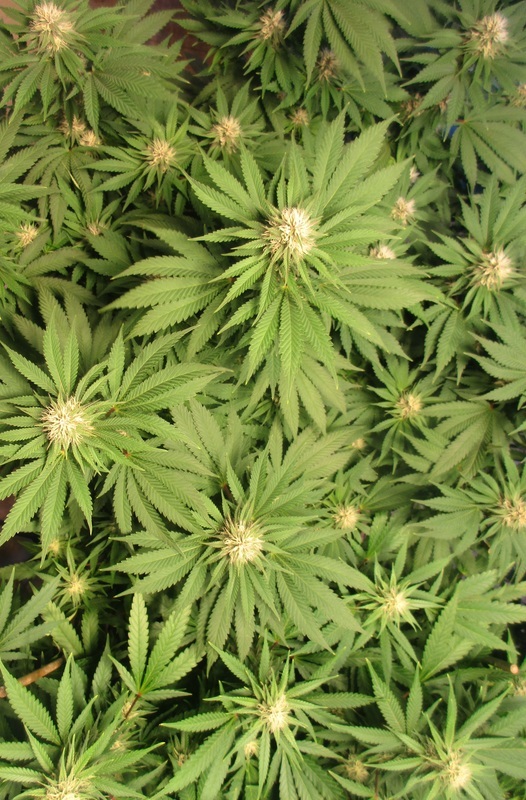 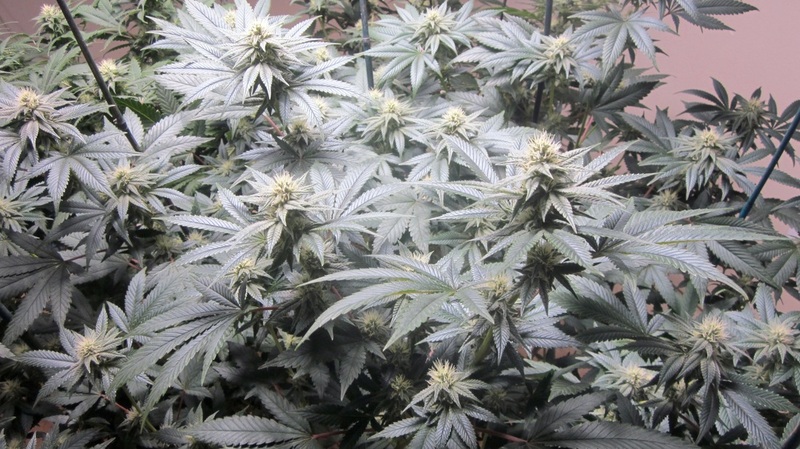 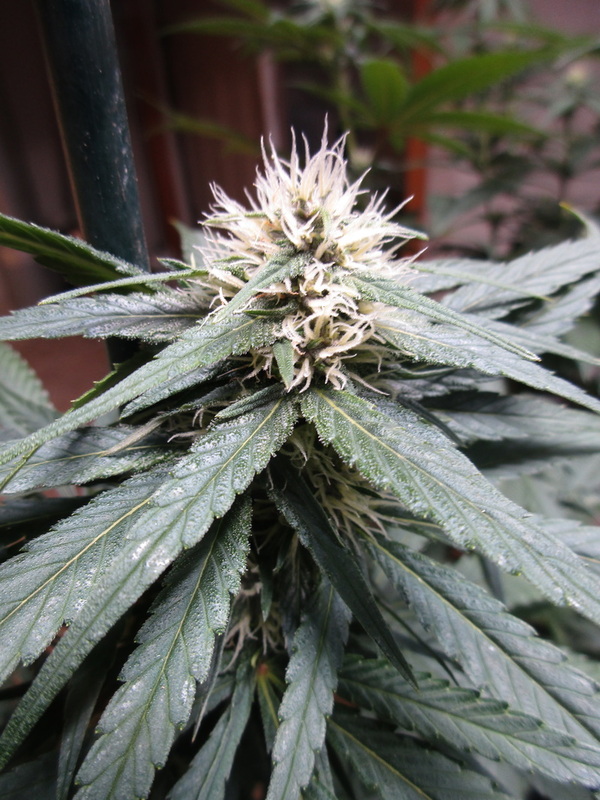 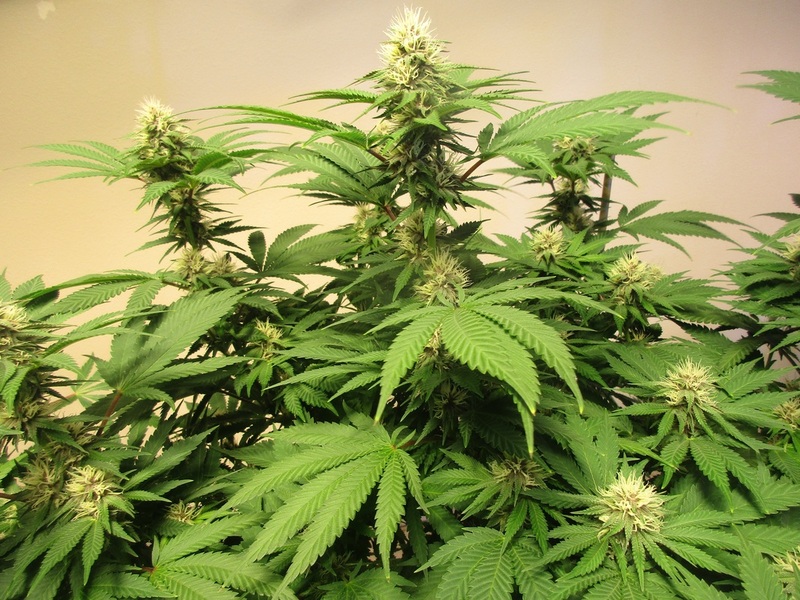 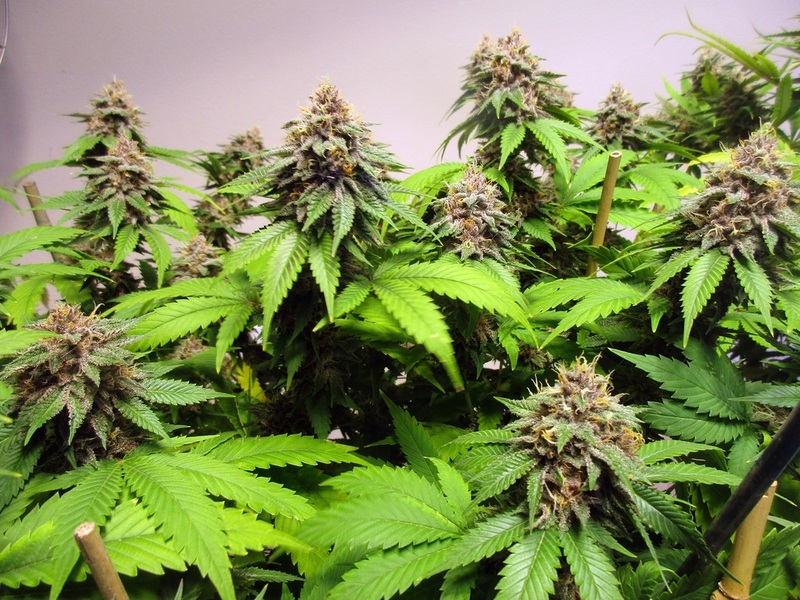 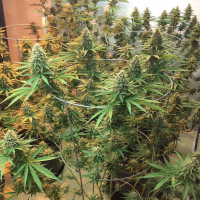 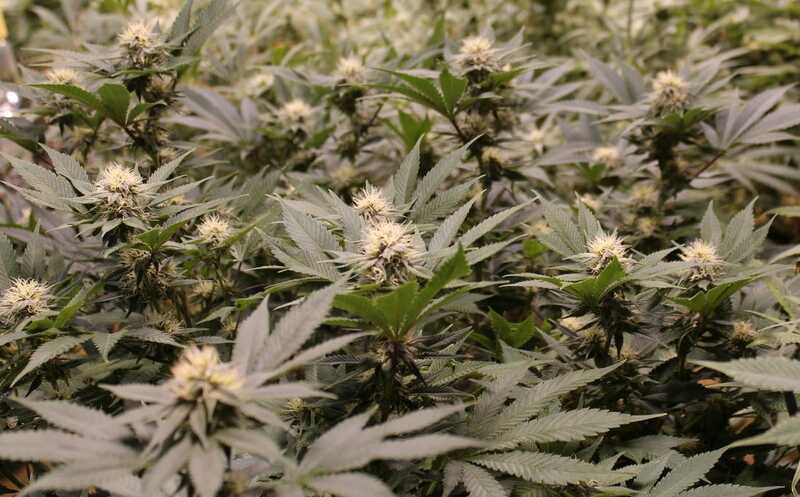 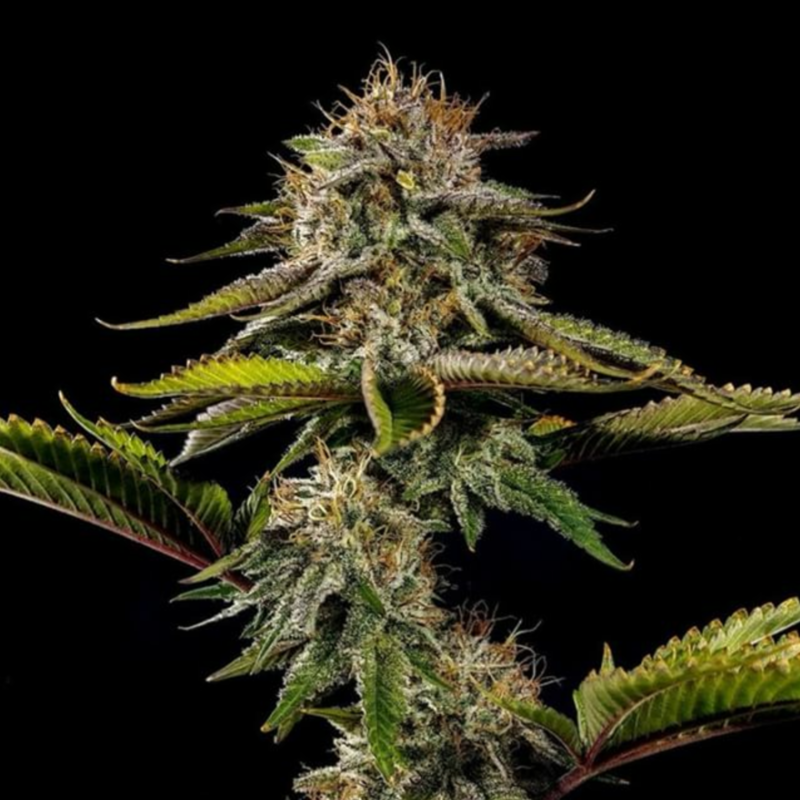 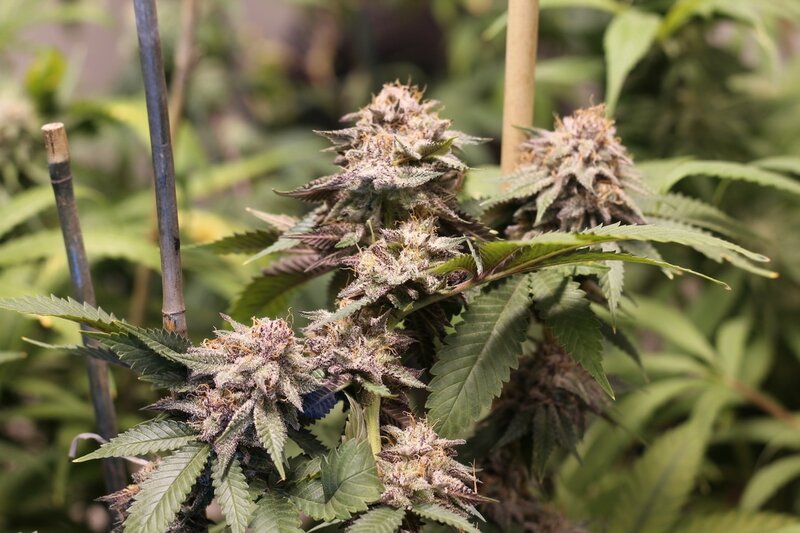 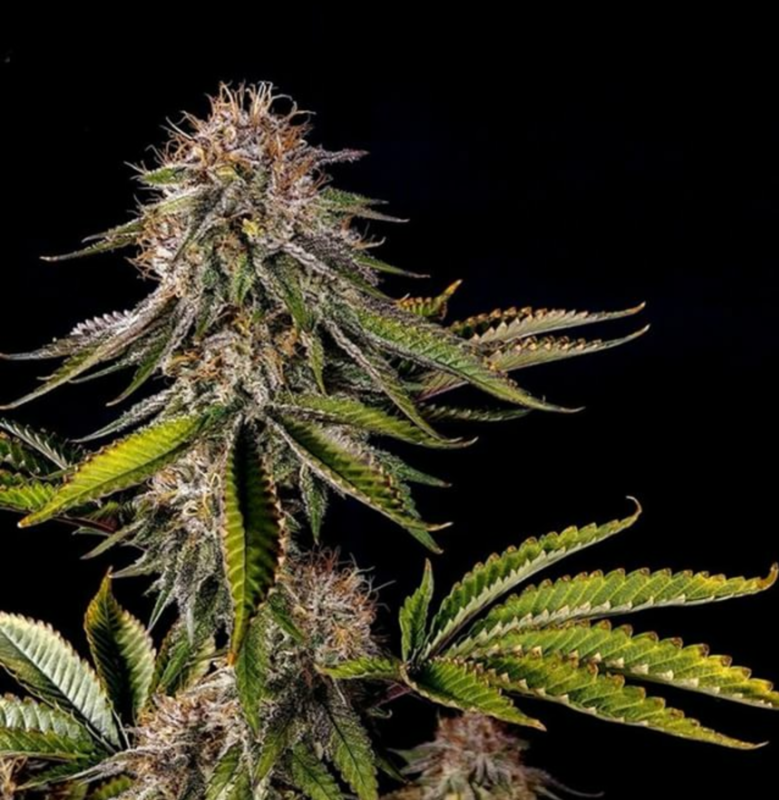 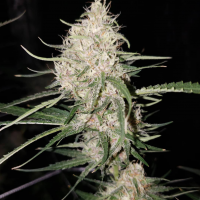 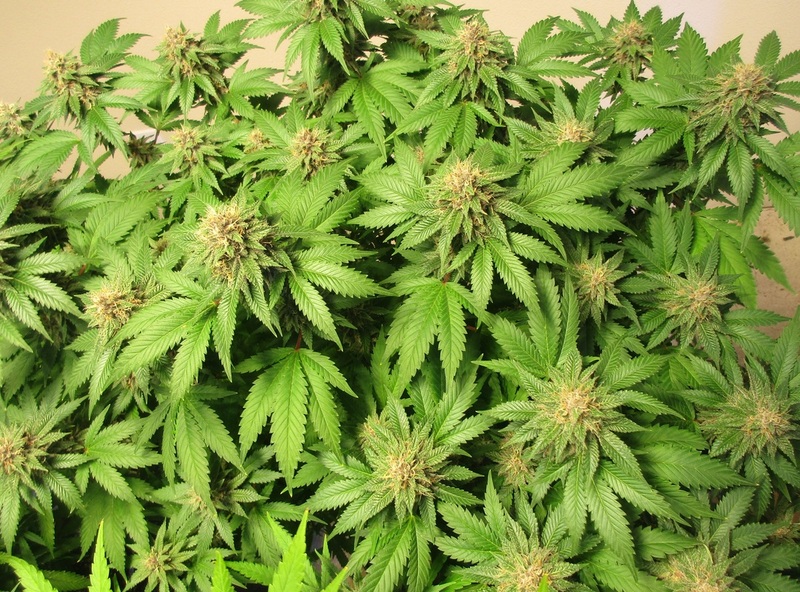 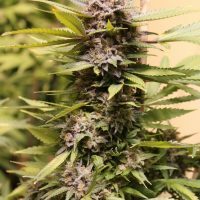 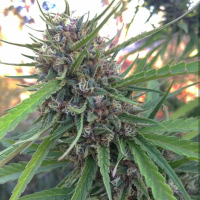 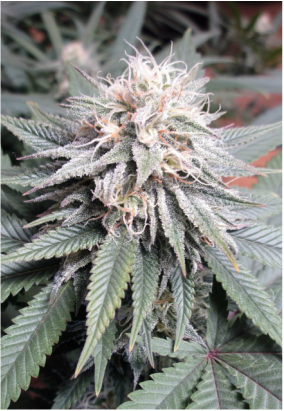 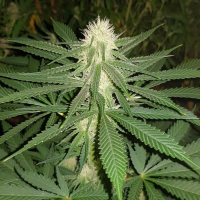 Are we ever delighted that we gratefully accepted this most kind gift as we’ve managed to keep her since that very first harvest, and she reigns as one of our top 5 strains after all these years! 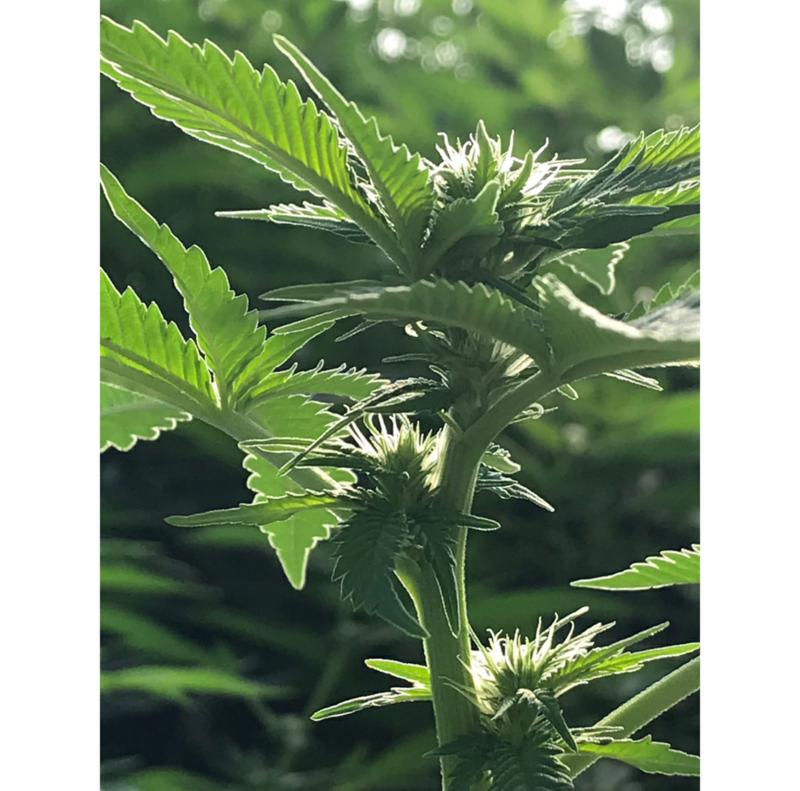 The only sensible thing for us to do was to grant her some alone time with our Huckleberry Hound male — an absolute stud. 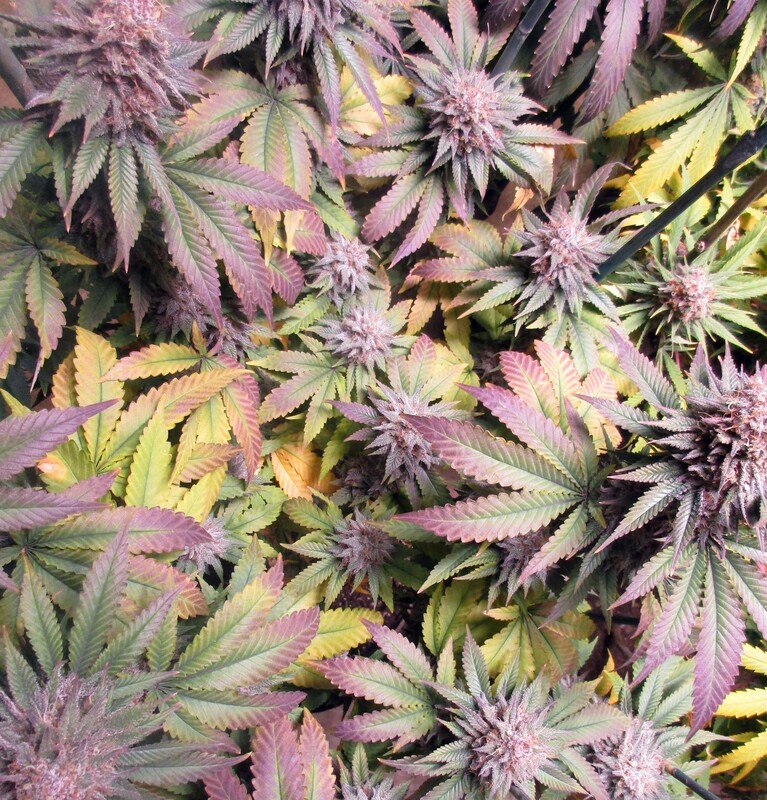 Everything he touches turns to gold, or, rather, everything he touches turns to pleasant shades of pink and purple. 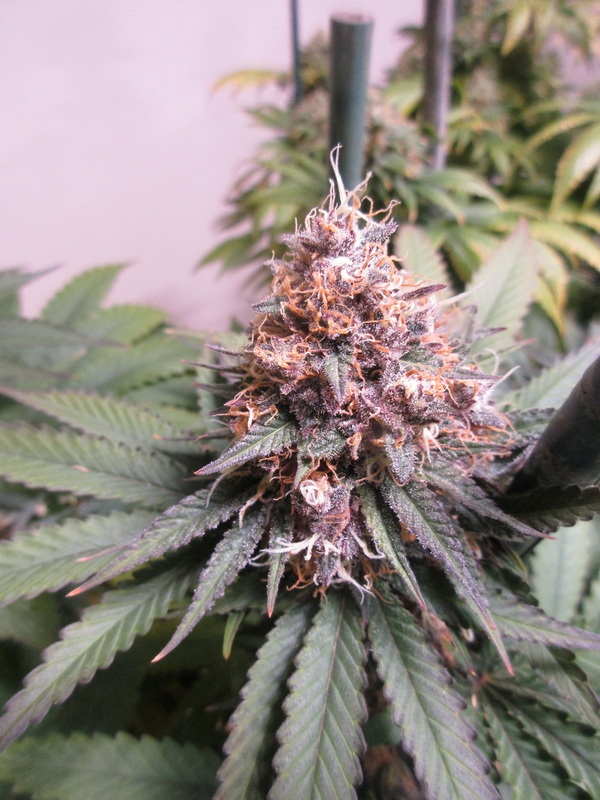 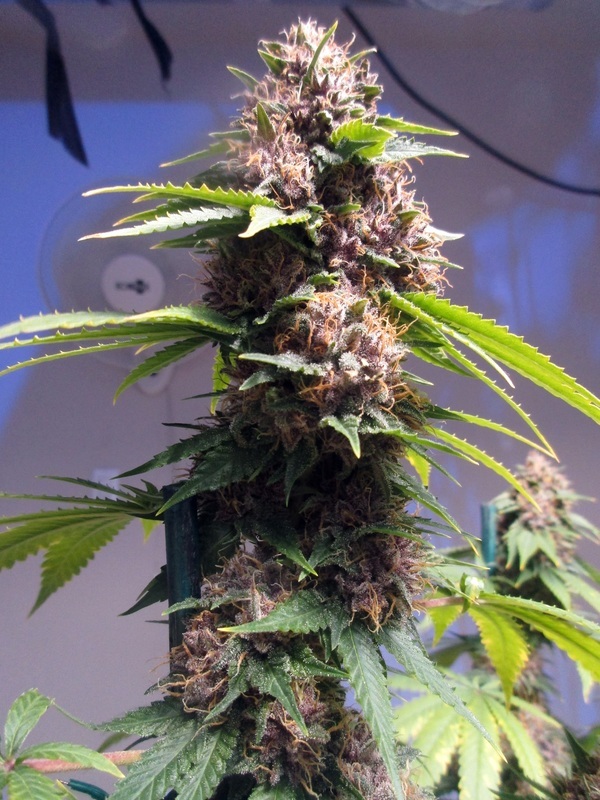 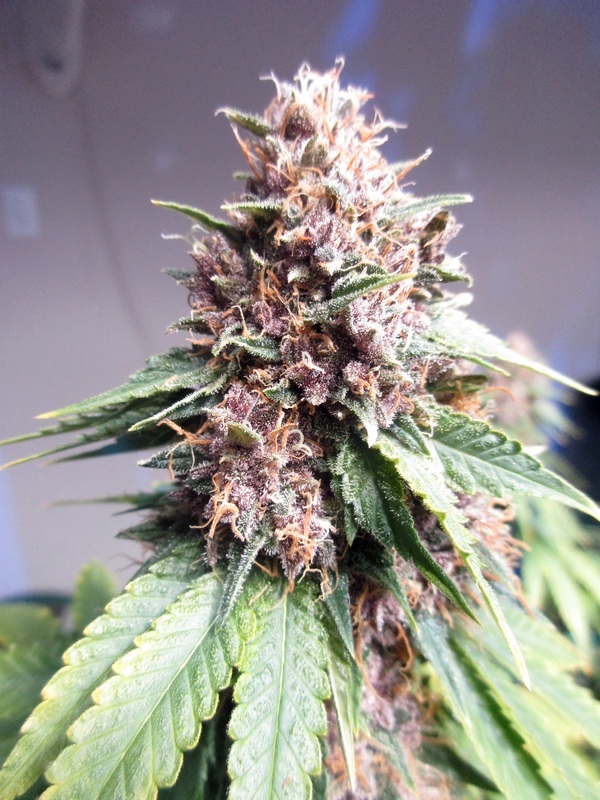 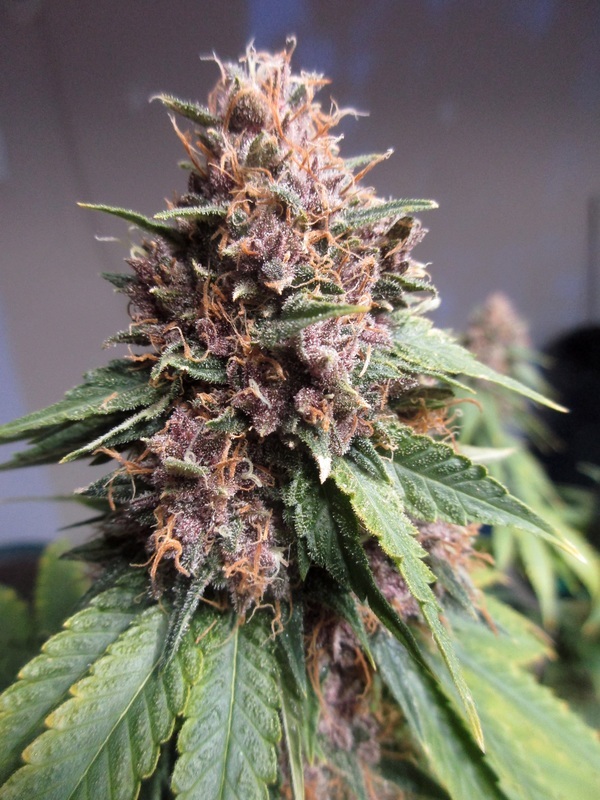 And what could be better than a Purple Pineapple Express that has turned out to be an absolute powerhouse! 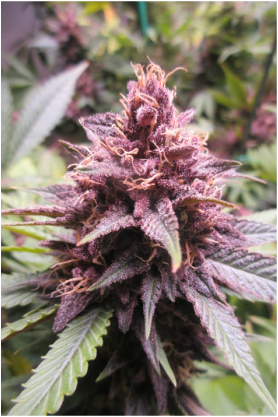 The siblings inherited plenty of purple from the gene pool, as well as healthy yields, profuse resin production, and rich fusions of tropical fruits, coffee, and pine aromas. 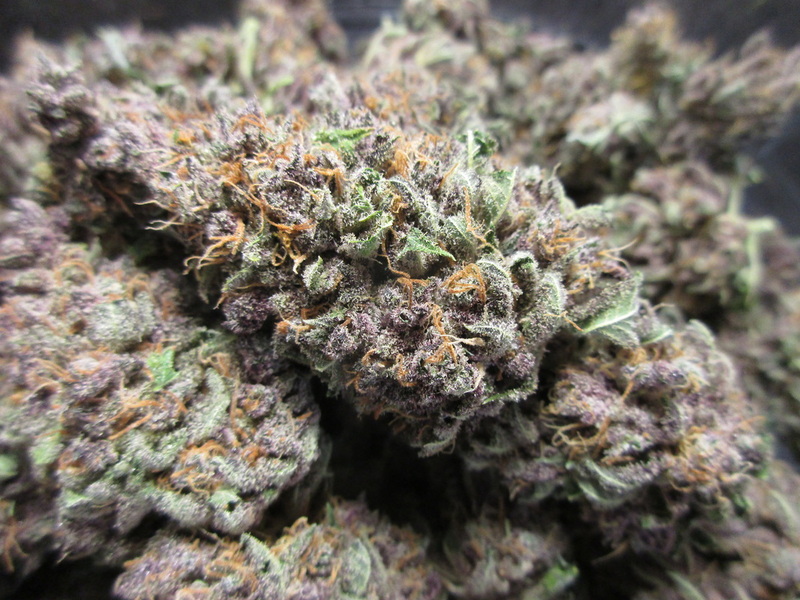 #4 is so densely-packed with oily resin heads that the trichomes appear to have trichomes! 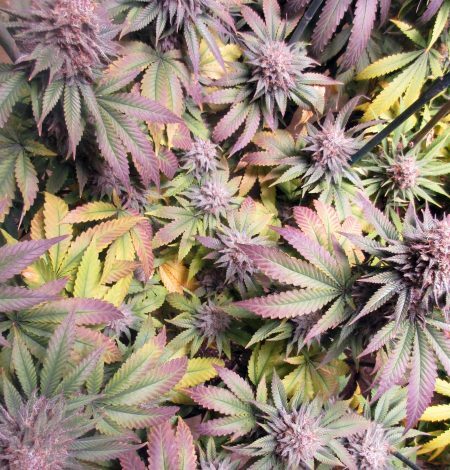 Of the four phenotypes, three will branch out into large round bushes when pruned, and their abundant green leaves can be coaxed to finish in beautiful autumn colors as temperatures cool toward the end of the flowering cycle. 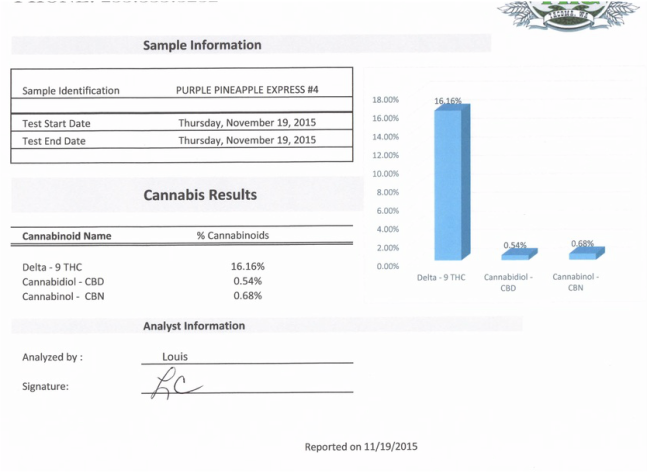 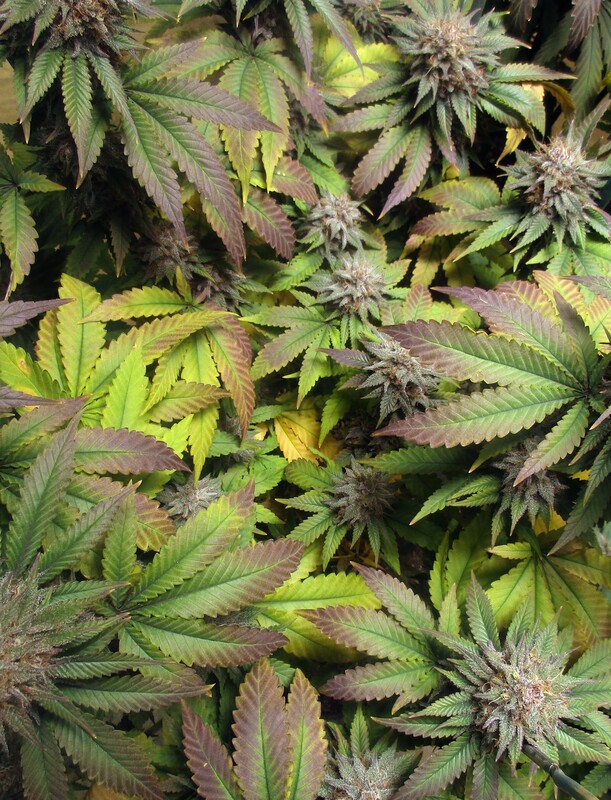 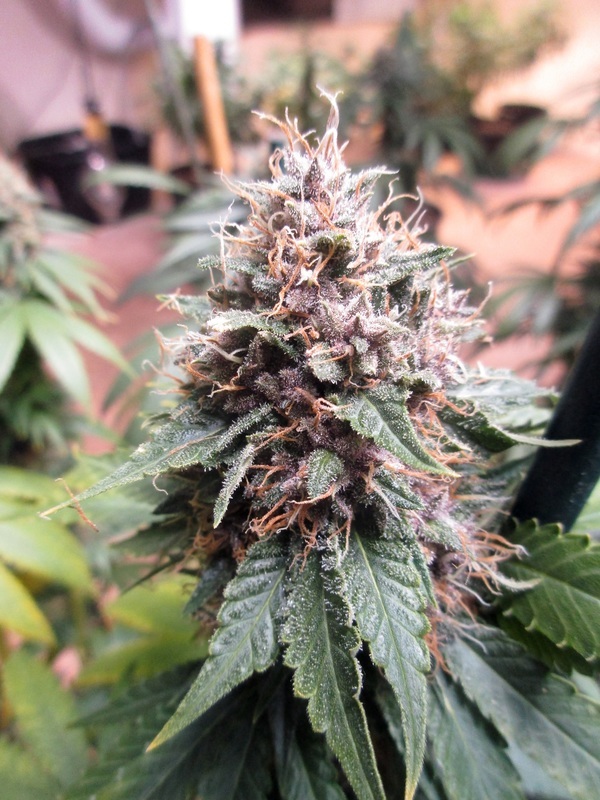 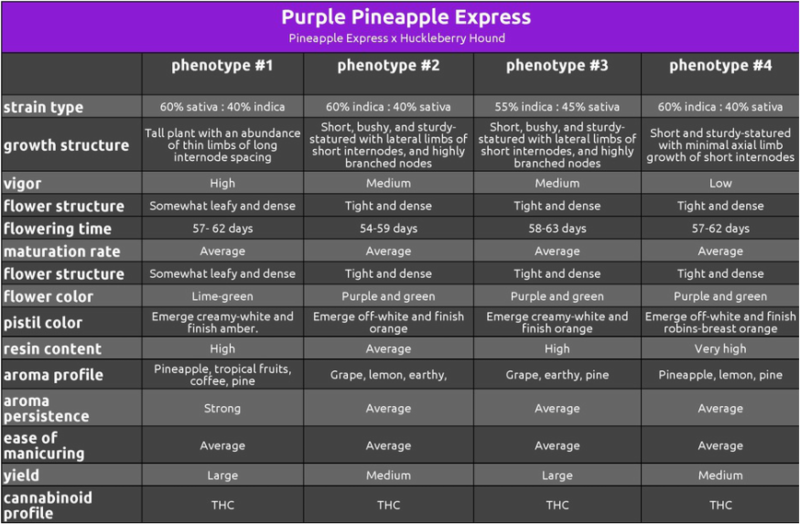 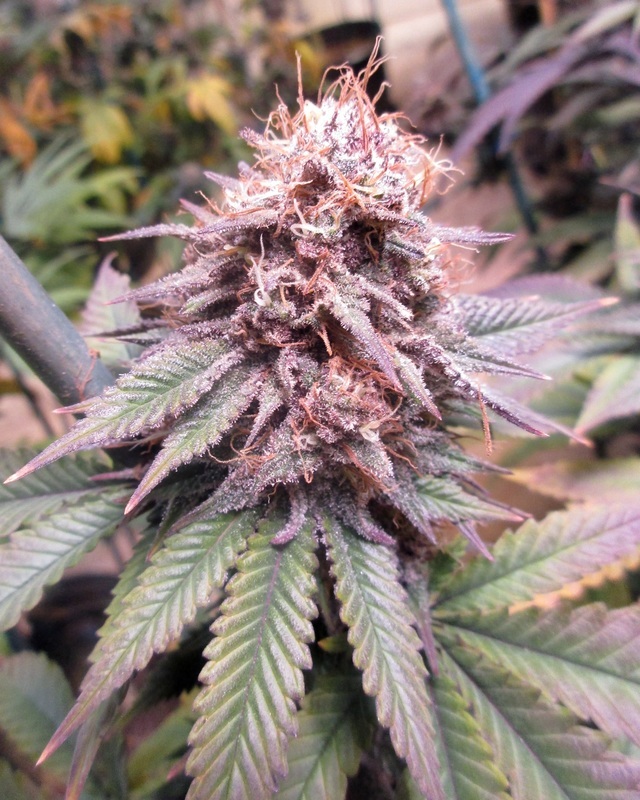 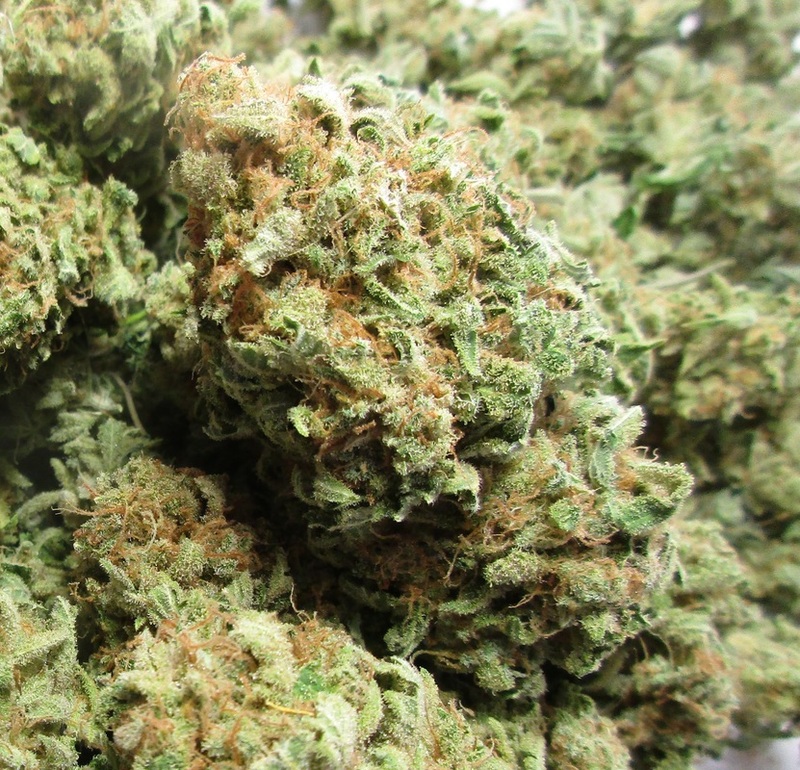 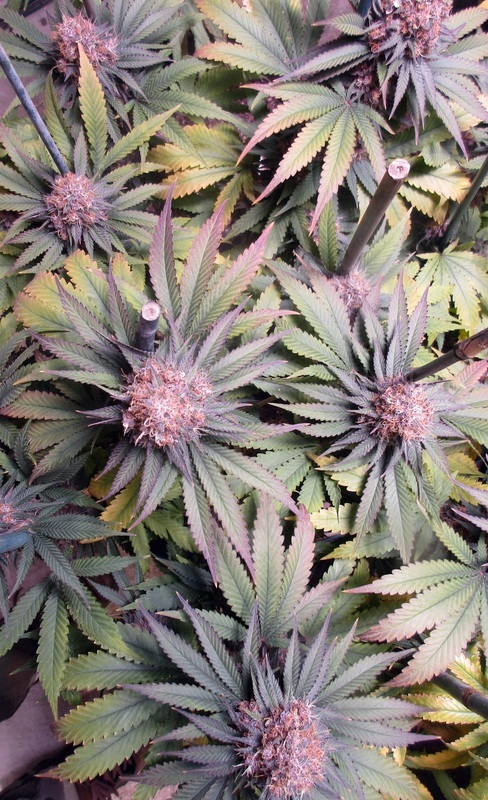 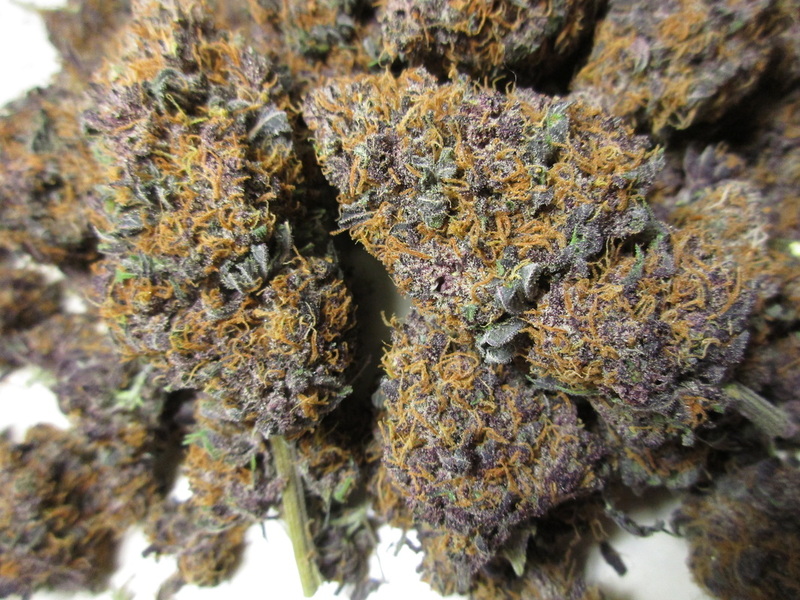 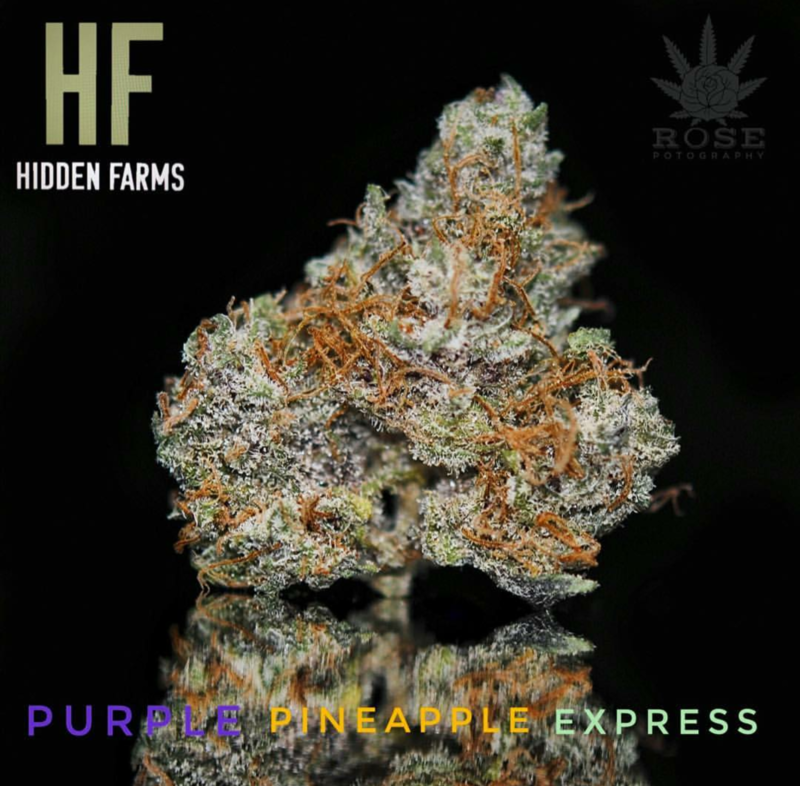 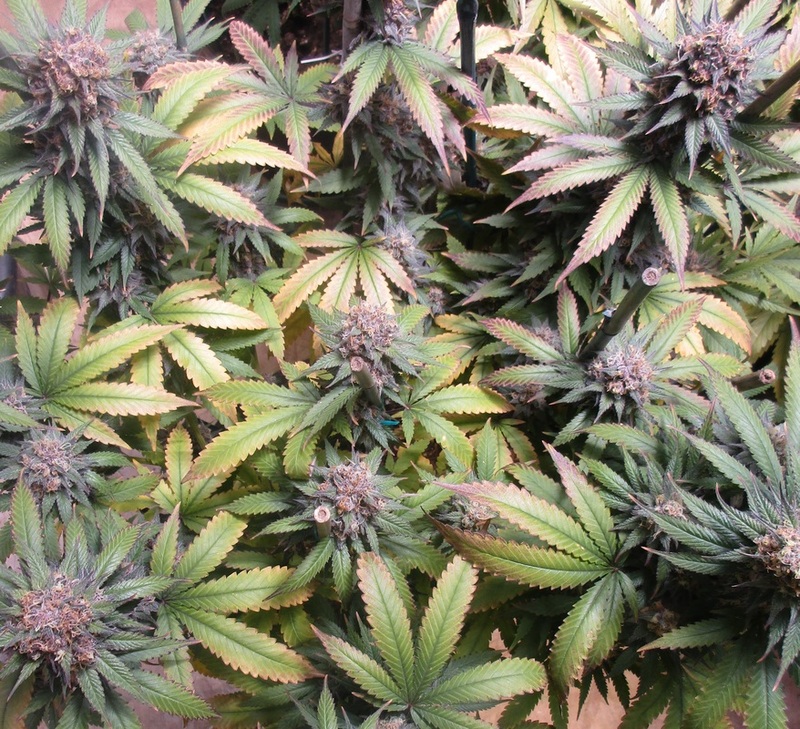 Last, but not least, all phenols of our Purple Pineapple Express are sure to stimulate the senses. 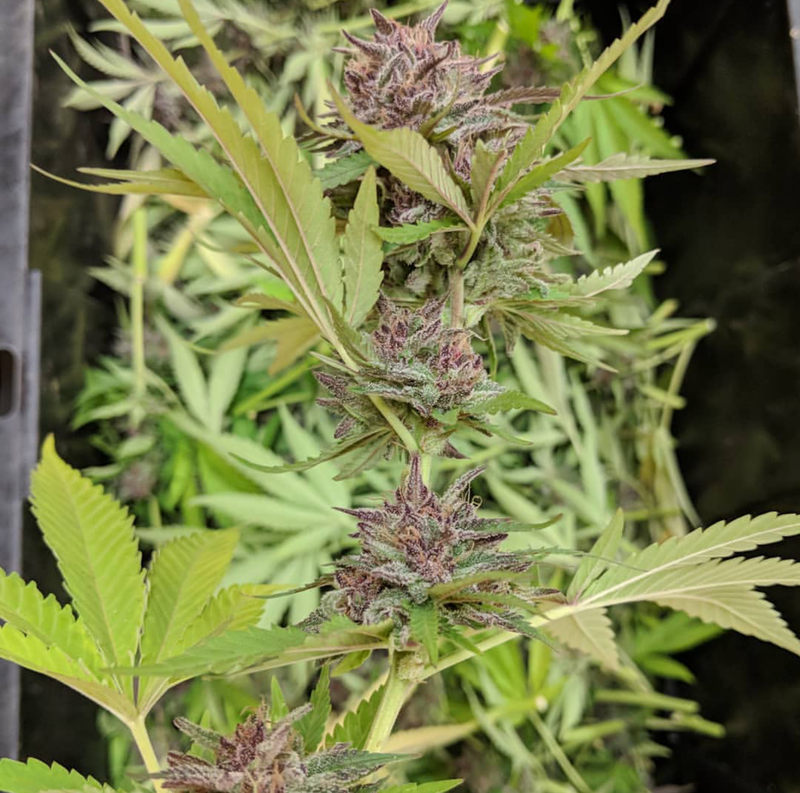 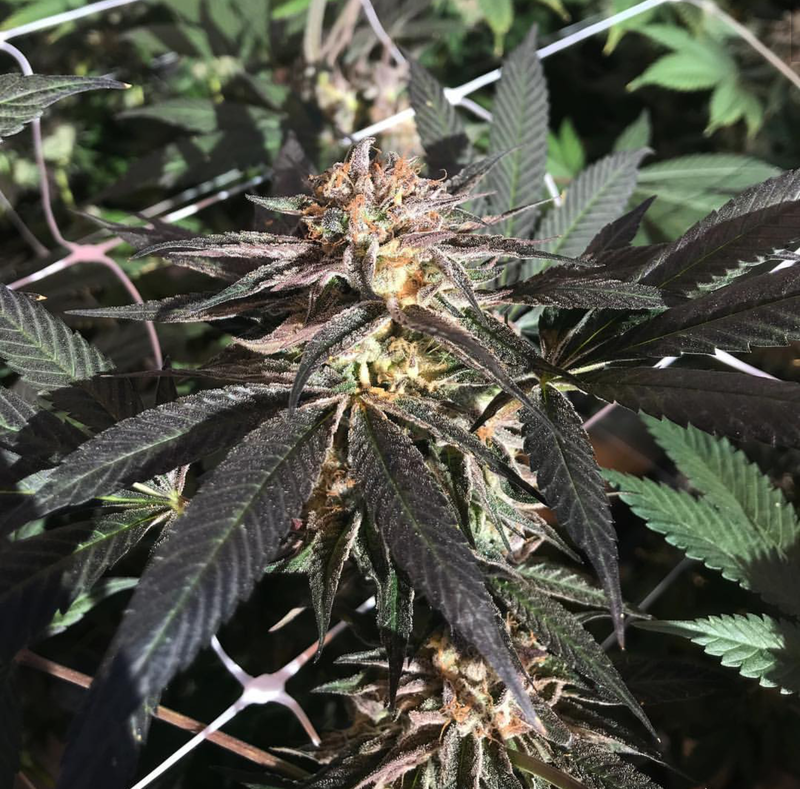 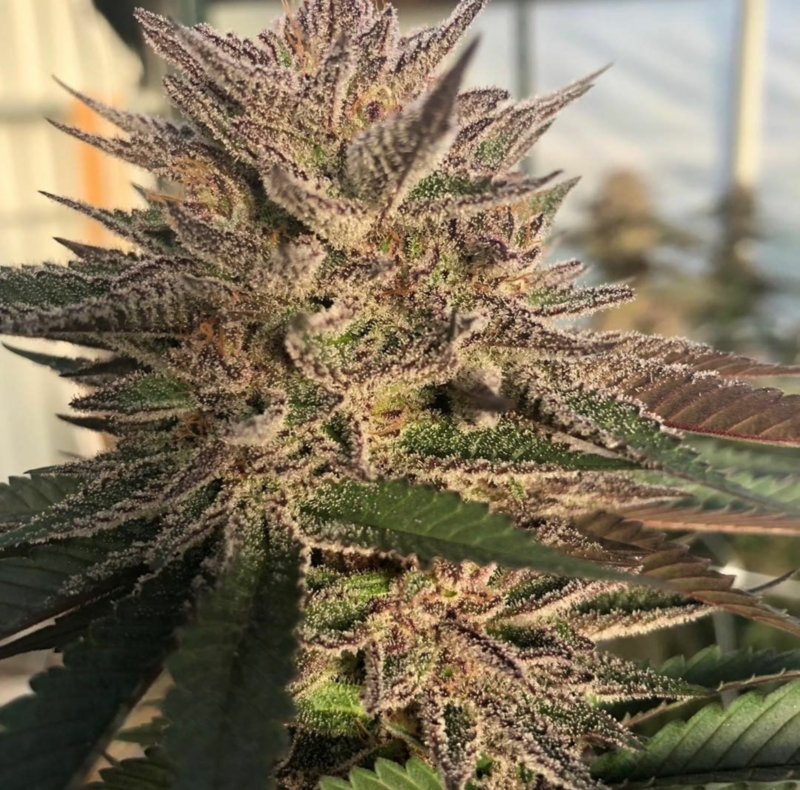 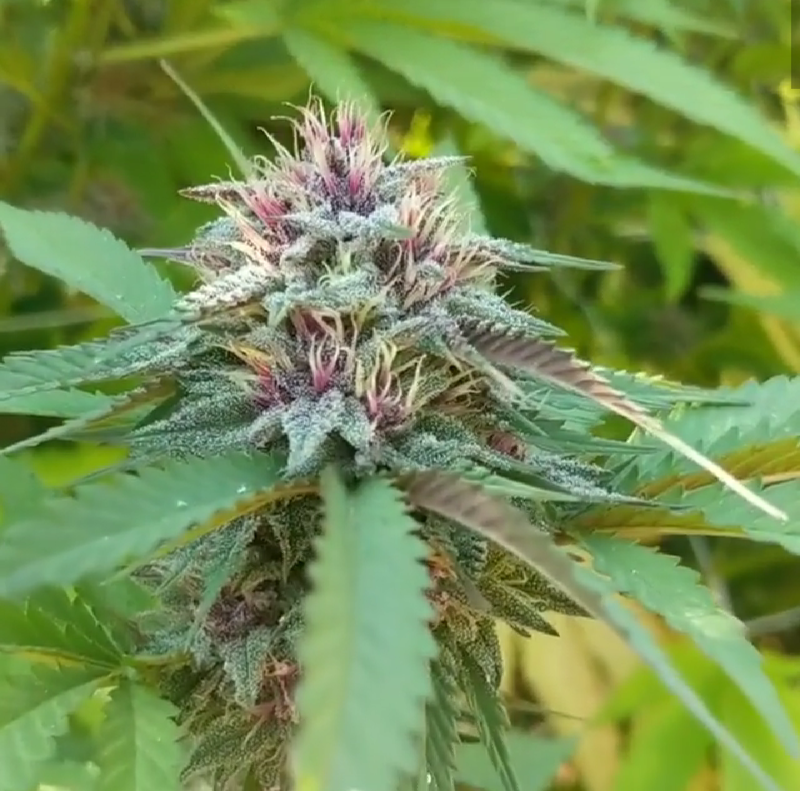 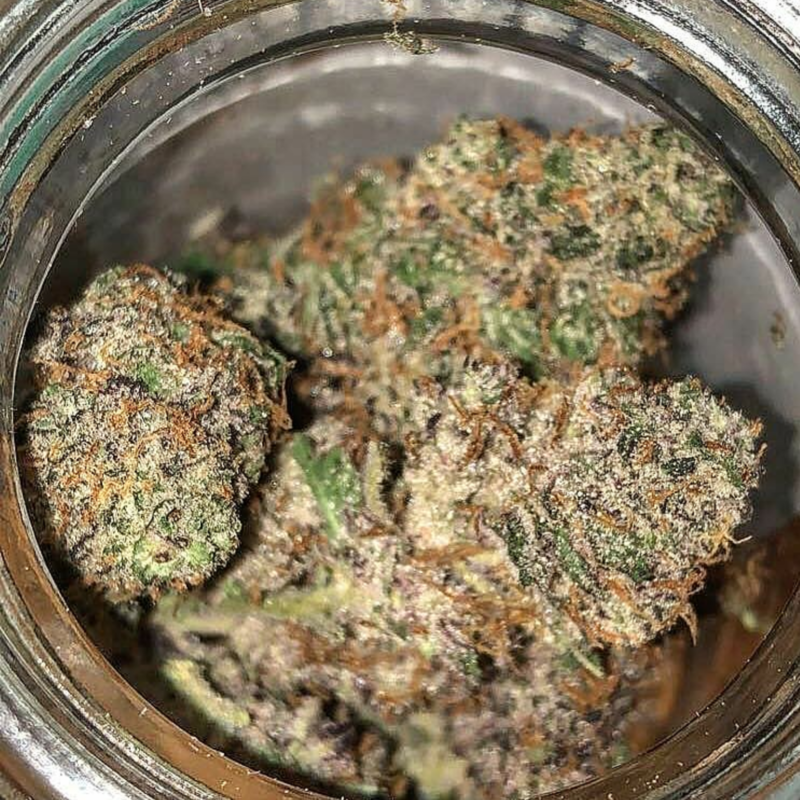 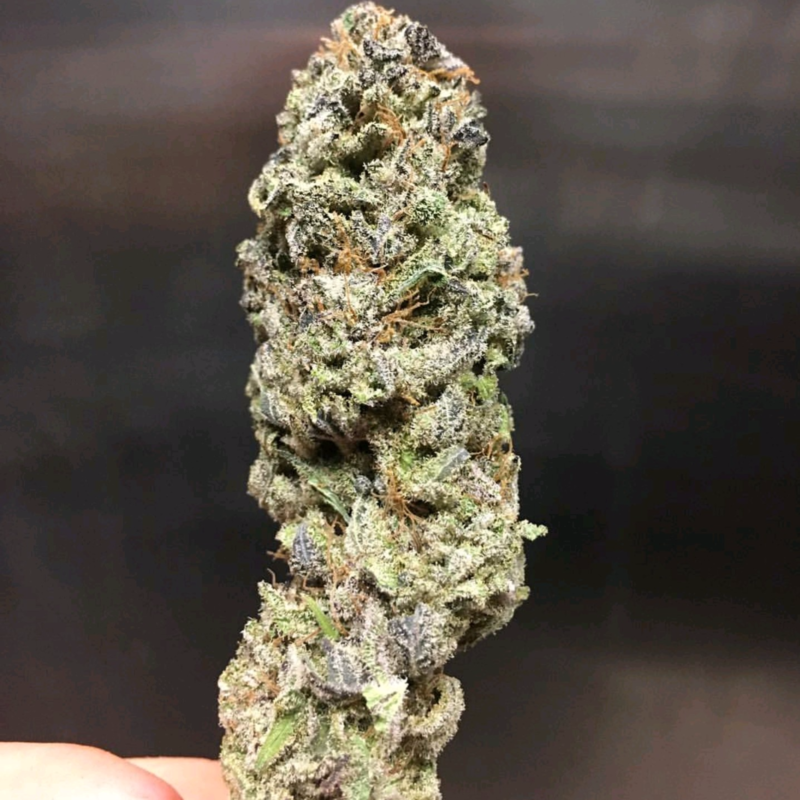 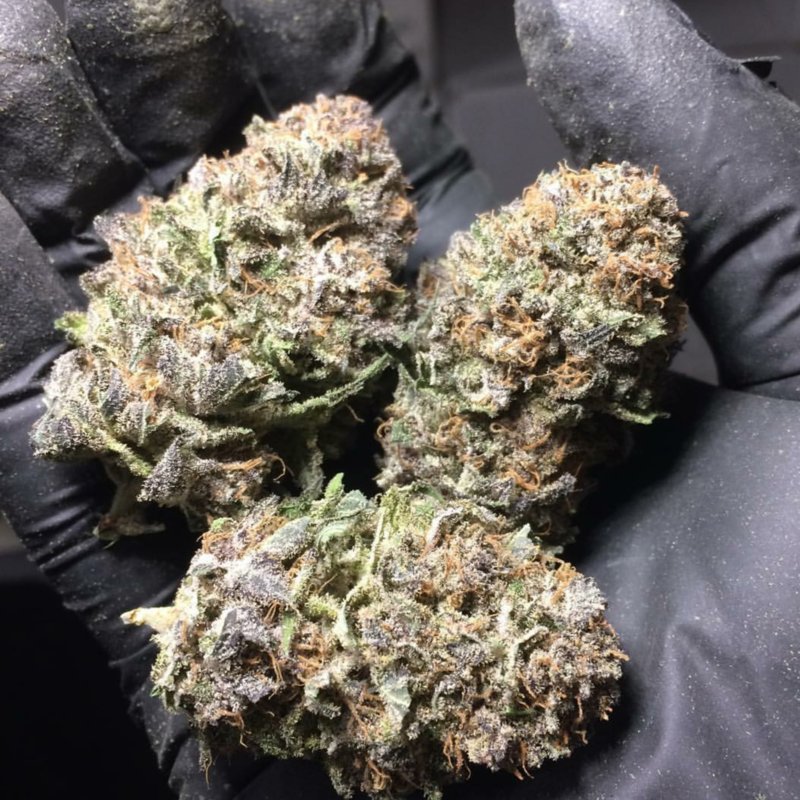 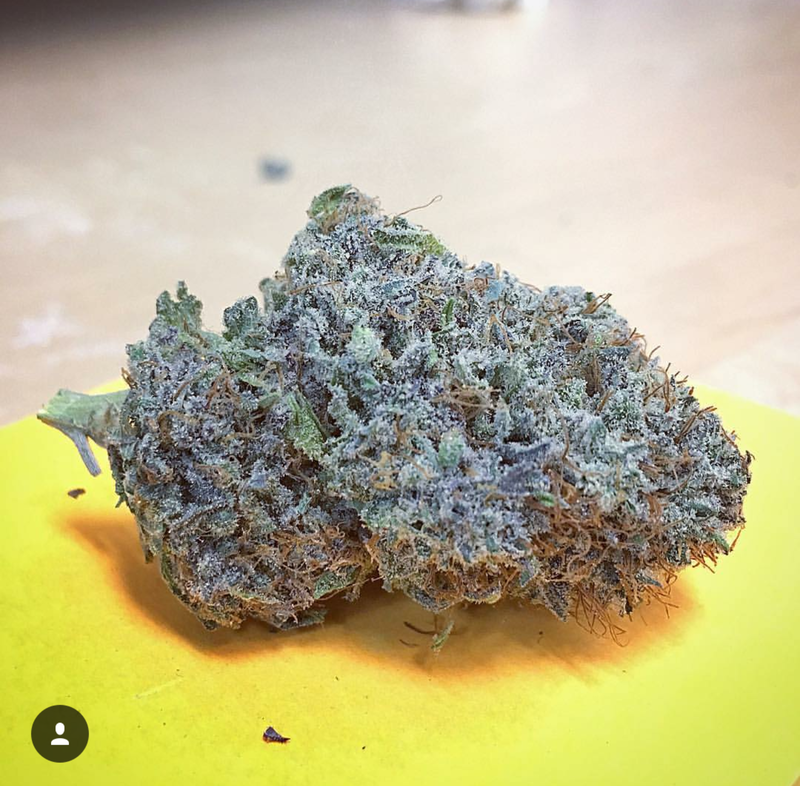 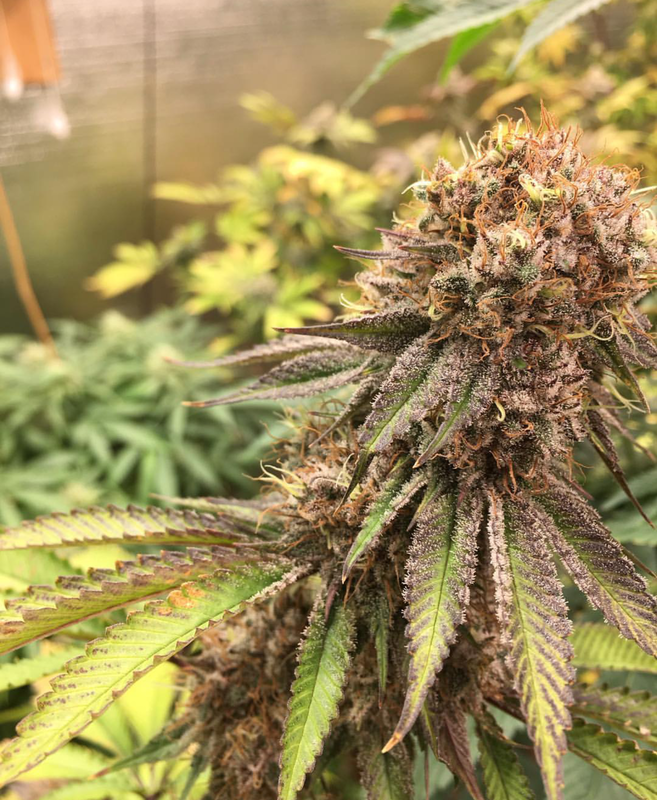 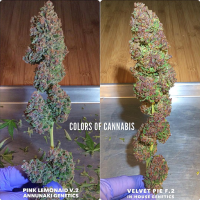 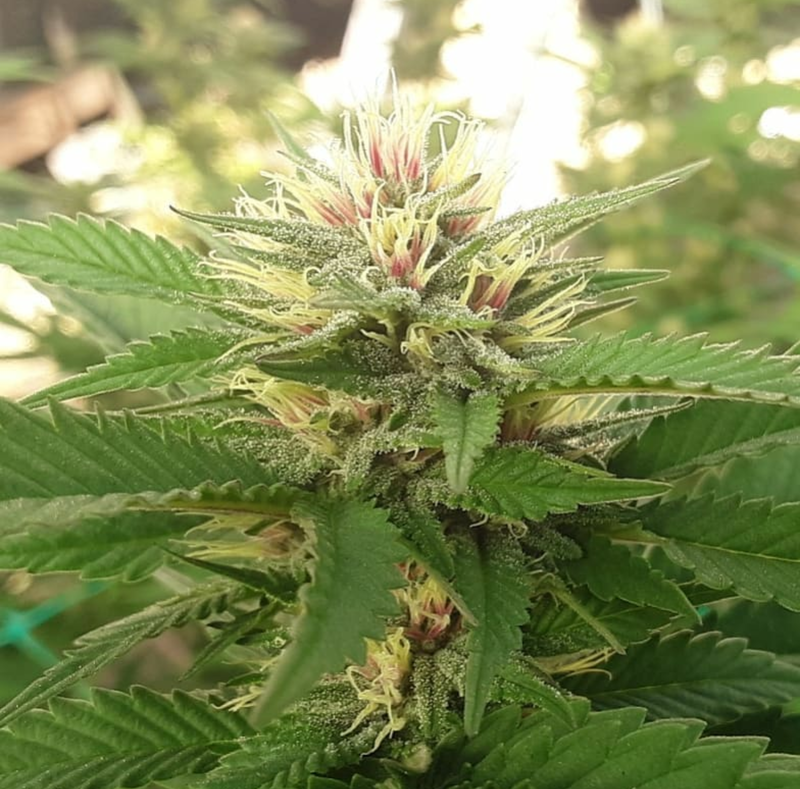 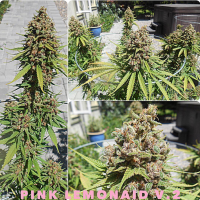 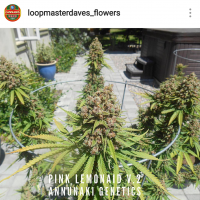 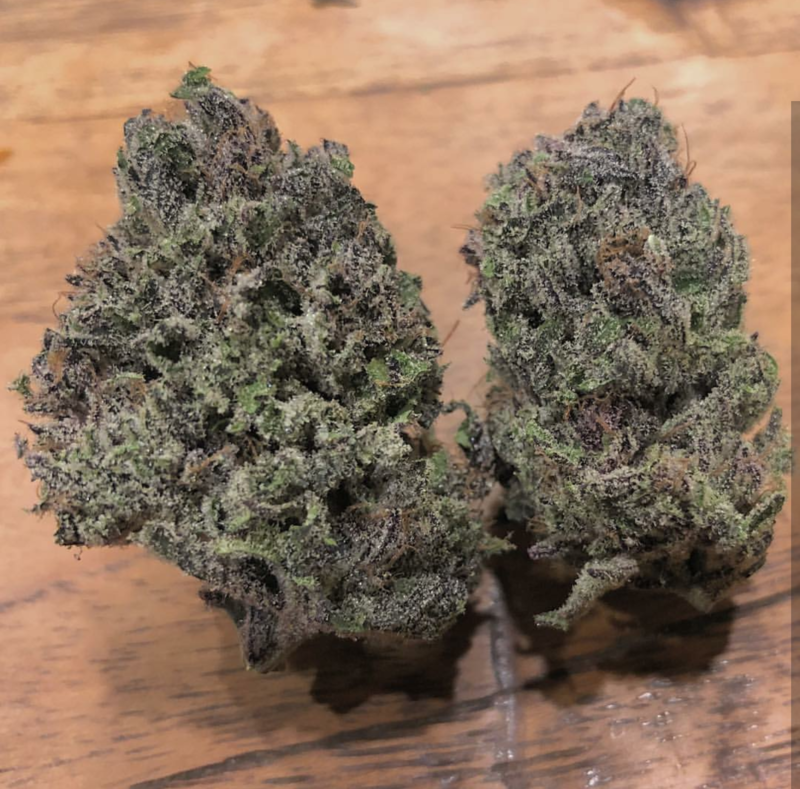 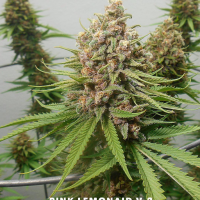 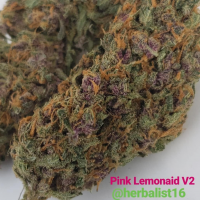 Strain type, growth structure, vigor, flowering time, maturation rate, flower structure, pistil color, resin content, aroma profile, aroma persistence, ease of manicuring, yield, and lineage for the Purple Pineapple Express cannabis strain bred by Annunaki Genetics cannabis seed bank. 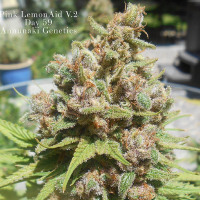 Listed seed details are intended as a guideline and may vary according to local conditions. 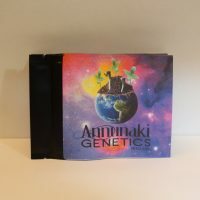 *Please note: All photos on the AnnunakiGenetics website were taken in locations where legal test grows are permitted. 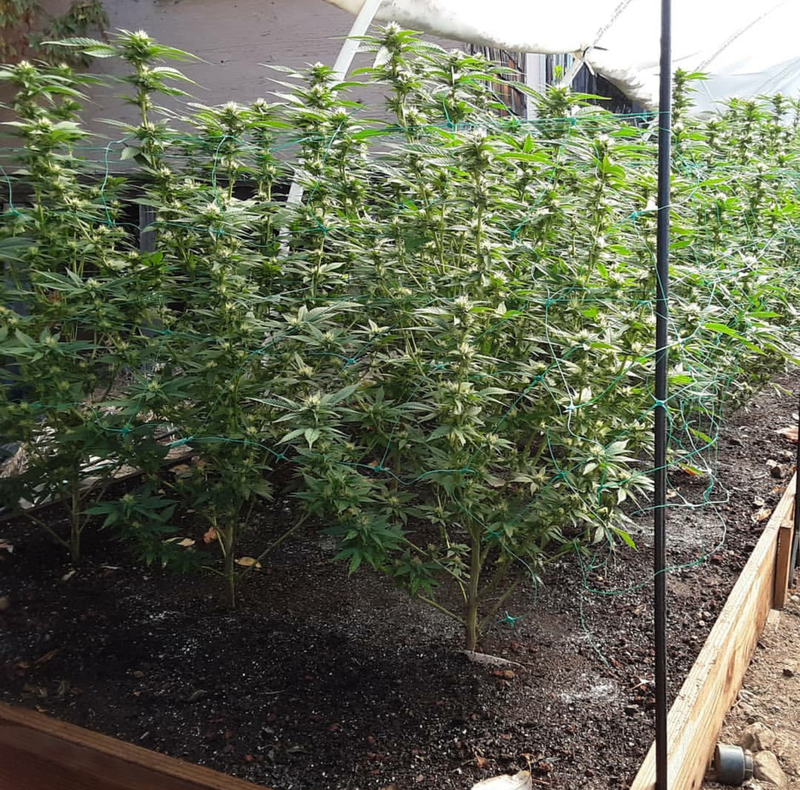 It’s your responsibility to become familiar with the marijuana laws for the state in which you reside.